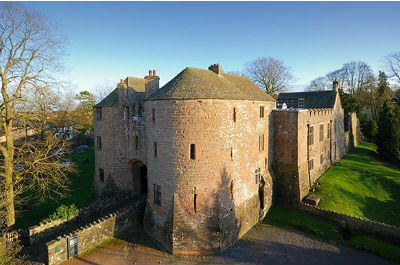 Whether travelling independently, with a family or friends, or with a larger social group, St Briavels Castle is a venue with a real “WOW” factor that will amaze and inspire young and old alike. The Castle is over 800 years old, with bags of character and remarkably well-preserved features throughout, and a magical charm that promotes social interaction and historical interest in equal measure. 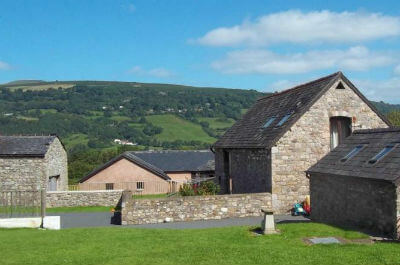 Courtyard Cottage is a refurbished, stone barn located just 3 miles from Abergavenny in the beautiful Brecon Beacons. 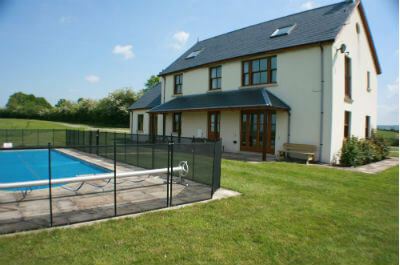 The accommodation boasts a large kitchen/dining room, a spacious lounge, 6 bedrooms and 4 bathrooms. Facilities for guests include a large lawned area, flat tarmac area for short tennis, badminton or volleyball, plus a large indoor games room with pool, snooker, table tennis and football tables. 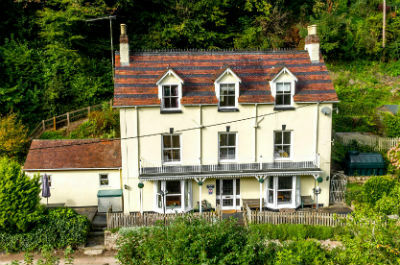 Symonds Yat Self Catering cottages offer holiday apartments, 3 bedroom holiday cottage and The Old Farm House which provides spacious accommodation for families or larger groups. 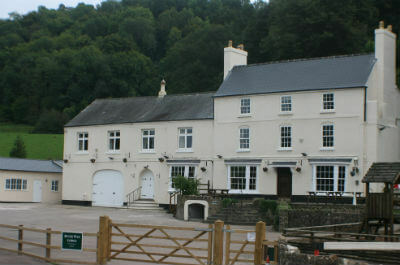 With its face turned to the River Wye, birthplace of tourism in the UK, and it’s back to the dramatic Royal Forest of Dean, River Wye Lodge could not be better placed for a fantastic self catering holiday in the Forest of Dean or Wye Valley. This has been converted from a country inn to provide the space, location and facilities which will ensure you have a truly memorable time. 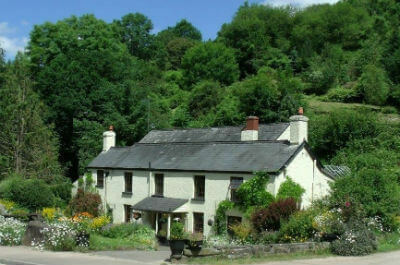 Set in the heart of Lydbrook in the Forest of Dean and previously know as The Anchor Inn, this cosy village pub is now a charmingly converted holiday cottage designed as accommodation for large groups. The 7 bedrooms, all ensuite, sleep 20 people, plus there’s a ground floor room with sofa bed and its own bathroom for the elderly or frail. Some bedrooms have their own tv’s. The bedrooms at the front have great view of 18th century superstar actress Sarah Siddon’s house. 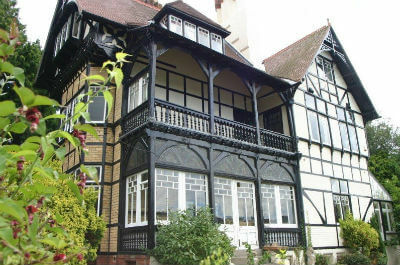 Fairlea Grange is an imposing Gothic Townhouse in Abergavenny and was once the childhood home of Ethel Lina White, whose book The Wheel Spinswas adapted by Alfred Hitchcock into the classic hit movie, The Lady Vanishes. 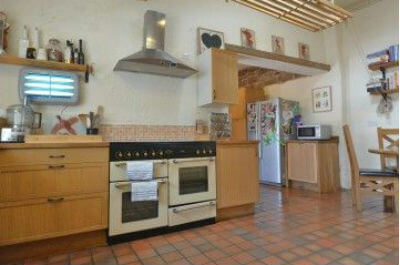 It is now a large holiday home available to rent for celebrations and get-togethers with family or friends.